Advanced Elevator Solutions, Inc. is an independently owned elevator company, serving California's Bay Area for the last 10 years. We are a merit shop company with over thirty years of elevator experience. We perform maintenance, repair, state preliminary corrections, modernization, and new installations. The reason Advanced Elevator Solutions was started was to build a company from an elevator technician's point of view rather than a salesman's point of view. 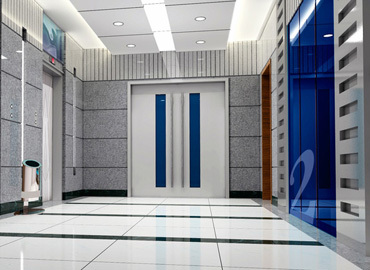 As the elevator industry continues to grow, smaller independent elevator companies are being acquired by the larger companies every year. The biggest complaint we hear from potential customers, is that they feel a complete lack of dialogue with the service provider after they were bought by a larger company. Our promise to you is to always keep an open and honest line of communication with our customers. We do our best to hear your needs and concerns to offer you the best solution for the most reasonable price. Our coverage zone is focused within these California counties: Alameda, Contra Costa, Marin, San Francisco, and San Mateo. Below is a list of customers that we service in the Bay Area. We succeed at this by keeping our coverage zone limited and not over-extending our technicians with elevator units. We value our relationships with our customers. We believe what distinguishes our company from our competitors is our ability to give our customers that special "one on one" attention they deserve. 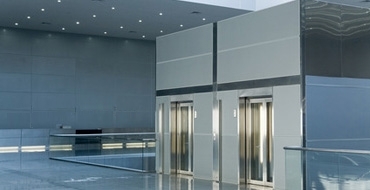 We can service a wide variety of elevators and lifts. We pride ourselves in our ability to work on elevators from the early 1900's to modern day solid state controllers. We are accessible for questions. We want your experience to be as positive as possible, so you feel excited to tell others about your experience with us. If you have been given a quote from your current elevator company and you want a second opinion, give us a call!